Recent years have seen an explosion in the popularity of esports, fuelled by an insatiable appetite in Asia. It’s not just a case of playing your favorite games hoping to get a better score than your friends; players compete for mega bucks and have become rich and famous. There are billions of dollars to be made in the esports business. Forecasters believe that the global market will expand by 75% to $1.6bn by the end of 2021. The arrival of smartphones has made esports even easier to play. A major area of growth is in the number of live tournaments. Mixed martial arts (MMA) promoter ONE Championship has already made a $50m investment and wants to hold esports events alongside MMA matches. China listed esports as an official sport in 2003 and 13 years later, it was declared a national industry. 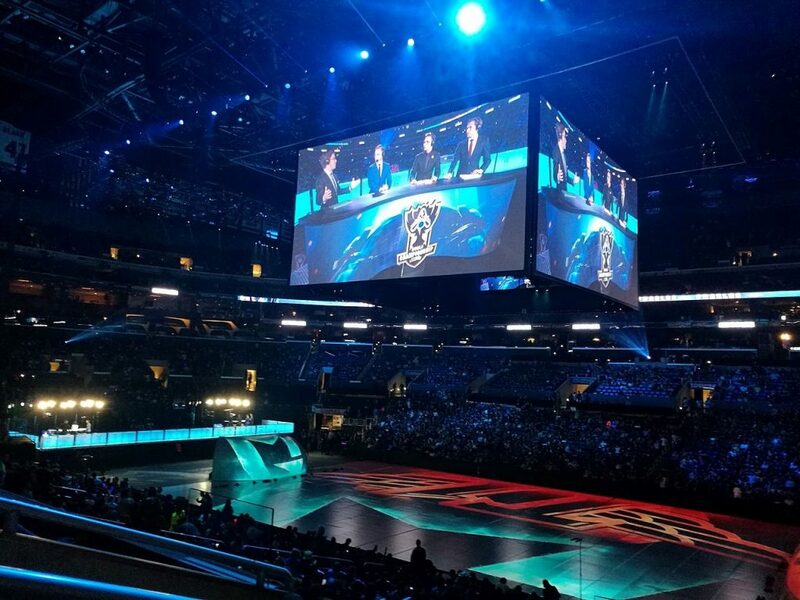 Another major boost came in 2018 when esports became a demonstration sport at the Asian Games. The next event takes place in 2022 and esports will be an official medal sport. More partnerships are being forged as companies realize just how much money could be made in the future. The number of competitive players in China doubled last year leading to online companies such as Alibaba Group Holding and Tencent Holdings to set up venues in the country. Rural areas, as well as the major cities, are being targeted, and events take place on a weekly basis. It’s big news for game developers as the tournaments create more awareness of their products. The hope is that games such as League of Legends and Dota 2 will see their already impressive sales boosted. Academies are opening up in countries such as China, Malaysia, Singapore and Japan. It’s becoming big business with students paying up to $975 for a month’s tuition, all dreaming of becoming professional players. Achieving that dream could see them earning up to $700,000 a year. Japan has also seen incredible growth in the popularity of esports. That’s led to increased sales of high-performance gaming computers that eliminate the possibility of even the shortest lag. Be sure to check out our own reviews for the best gaming gear. The Tokyo Game Show held in October 2018 saw plenty of talk about esports. The second-hand market for these computers also sees increased business. Others just go to many internet cafes and use their superior equipment. Perhaps the best-known Asian market of all is South Korea, which is regarded as the country that started the esport revolution. Gamers like Faker, Bang and Wolf are more or less household names. South Korea hosts probably the biggest live esports event in the world – the League of Legends World Championship. Dubai is a place of extravagance, and the Middle Eastern kingdom has already made it known it would like to be a global gaming destination for esports. The United Arab Emirates is already constructing the region’s first dedicated esports venue, catering for players who can’t get enough of games like Counter-Strike. Pro teams play each other with over $54,000 won in prize money. Overwatch is also popular, and teams in the UAE include Risky Gaming, Inferno Game Zone and Dubai Mirage. However, esports is still some way behind other social online entertainment there, such as online casinos. Despite land casinos and sports betting being prohibited, locals are able to find plenty of legal opportunities to play online. Saudi Arabia is another part of the Middle East enjoying rising esports popularity; there’s even official government representation and support for competitive gaming. You can be sure that when a new trend starts, the USA won’t be far away from the action. The country has taken esports to its heart and produced big names, like the celebrity gamer Ninja, otherwise known as Tyler Blevins from Michigan. 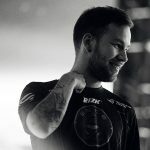 Even if there are no huge live events to go and watch in your own home country (see the latest esport event schedule here), there’s always plenty of places streaming the action, including Twitch and Youtube.